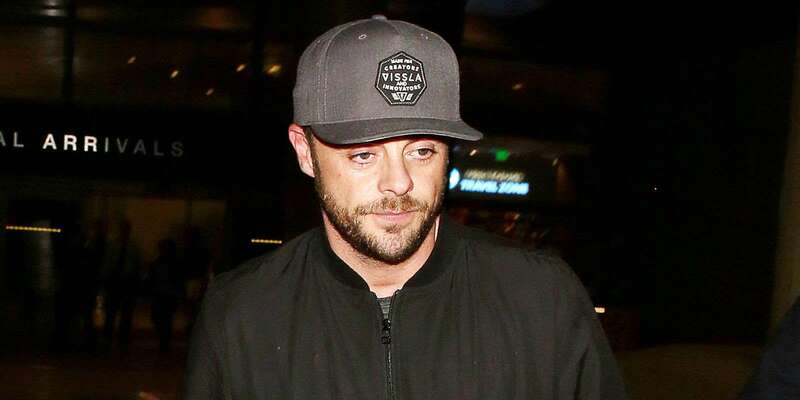 Disgraced British TV presenter Ant McPartlin, best known from shows such I’m A Celebrity…Get Me Out Of Here, Saturday Night Takeaway and Britain’s Got Talent, has stepped down from his TV roles following his arrest for drink driving. Ant’s publicist has said that he will be taking time off “for the foreseeable future” and will be receiving further treatment for alcoholism, we suspect. As for this weekend’s Saturday Night Takeaway, the show will not be airing and the final two episodes due for the March 31st and April 7th will not feature Ant at all. 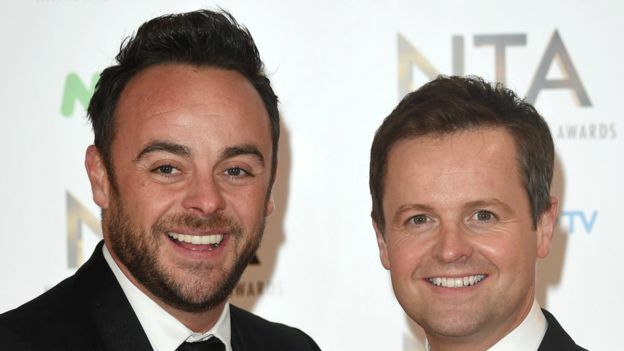 It’ll come as a big shame to those who enjoy the show with the comedic duo of Ant & Dec, but his decision to step down comes following stringent talks with ITV as well as his long-time presenting partner, Declan Donnelly. There really isn’t any excuse for this sort of reckless drunk driving, is there? Ant was involved in a collision in south-west London on Sunday. He was driving his Mini in Mortlake, Richmond that afternoon when the collision occurred, involving two other cars, which injured one young girl in the process, and sent her to hospital. After which the TV presenter was arrested after failing a roadside breathalyzer test, he was then taken to a South London police station for questioning, but was released under investigation on Monday, after reportedly almost spending a night in jail. The four-year old child was luckily not seriously injured, or Ant would probably be looking at serious charge, however, the girl was taken to hospital for a check-up as a precautionary concern, the Metropolitan Police said. Other passengers were also treated for minor injuries. Fortunately, no one was seriously injured in this crash, or it sure would have been a whole lot worse for Ant. Faheem Vanoo and his wife Shilpa Dandekaar described how Ant McPartlin drove like a maniac before crashing into them, and could have well killed them and their daughters. Ant later got out of the vehicle and looked confused at what had happened. The final episode for ITV’s Saturday Night Takeaway was due to be broadcast live from the Universal Studios Orlando Resort in Florida, with 200 fans flying out to go see it. It follows from last year’s final, which was filmed at Disney World in Florida. Star guests have also been lined up for the show. An ITV spokesperson has also commented on the situation, saying that they have “taken a joint decision with Ant and Dec’s team not to broadcast Saturday Night Takeaway this weekend. Last year, the star spent two months in rehab after admitting to an addiction to painkillers and alcohol. He said the addiction came from a painful knee operation in 2015. However, he said he was clean from drugs and alcohol in August and returned to present in November for I’m A Celebrity. A little more recently, he also confirmed in January that he was divorcing his wife of 11 years, makeup artist Lisa Armstrong. Ant and Dec have established themselves as one of Britain’s most popular TV duo acts over the course of their careers, right back from when they were known as PJ & Duncan (Let’s Get Ready To Rhumble, anyone?). They were voted by viewers as TV’s best entertainment presenters at the National Television Awards in January. We sincerely wish the best for Ant McParlin during this difficult time, and hope he gets all the help he needs so he can get back on track again.